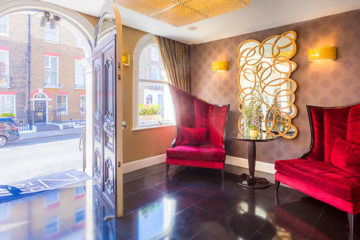 A beautiful Edwardian townhouse in the heart of Marylebone villages is home to the boutique hotel No. Ten Manchester Street. The luxury hotel is tucked away in a tranquil part of the capital and serves as a fantastic base from which to explore London. 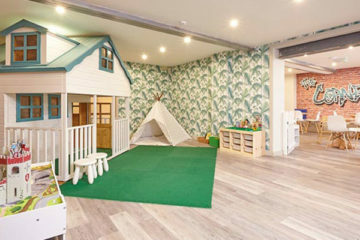 This is a beautifully designed, family-friendly neighbourhood hub, with a wonderful sense of ethical pride in the products it stocks and local business collaborations; created by locals for locals. With the summer sunshine hopefully here to stay, what better way to spend a weekend afternoon or an early summer evening than enjoying a fabulous pub lunch in a beautiful setting with all the family? 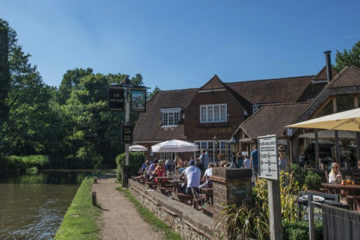 Here's my round-up of the best pubs in Surrey to head to this summer. 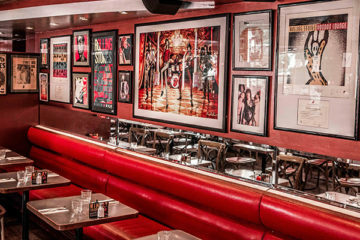 Here are some of our favourite family-friendly hangouts to try in 2018. Here are the summer festivals that still have tickets available. 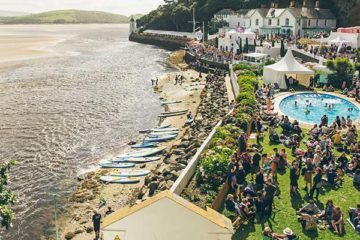 Book now and get your family to one of these awesome festivals.